Looking to host your sporting event? Learn what our facilities have to offer. View our upcoming Event Calendar. 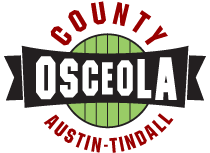 Welcome to the official site of the Austin-Tindall Sports Complex! Our site provides live weather updates, to help you be prepared. Welcome to the Austin-Tindall Sports Complex! The facility has also hosted Field Hockey and Archery events. 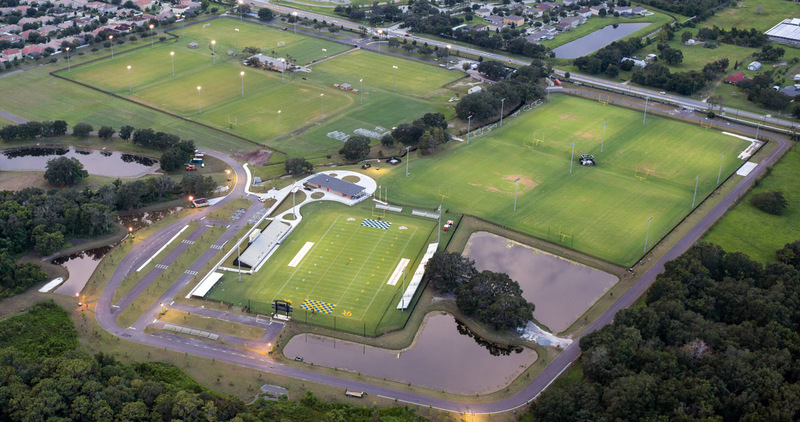 Austin-Tindall Sports Complex consists of nine fields, of which five are 75 yards x 120 yards and are equipped with lights and scoreboards. A multi-use lighted Stadium that measures out larger than 75 yards x 120 yards. It includes a LED video scoreboard. Of the three remaining fields, one is 30 yards x 50 yards and the final two measure in at 40 yards x 60 yards. There is a modernized meeting room located in the East side clubhouse near the stadium for tournament operations. The facility includes ample restrooms, concessions operations and parking for 1,700 cars. Please explore the site to learn more!